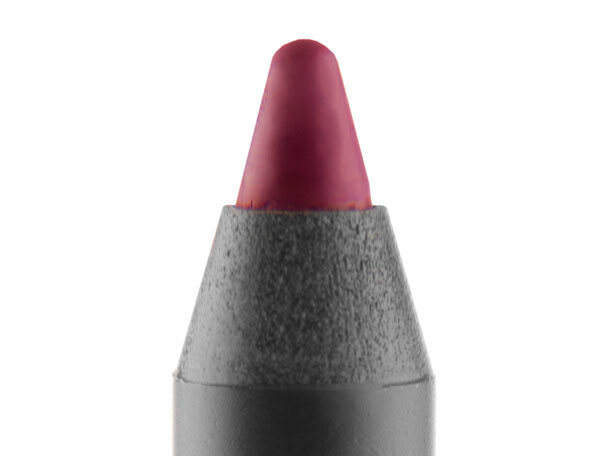 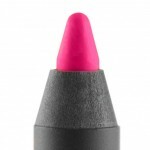 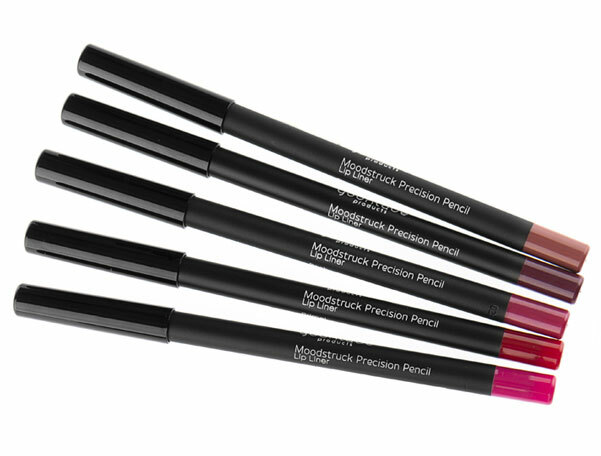 NEW Moodstruck Precision Pencils for Eyes and Lips are a must have for your collection. 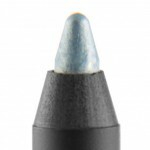 Perfectly polished, prim, proper, presumptuous, pristine, passionate, precious, precarious, perfect, and prosperous eyes! Brand new for fall! 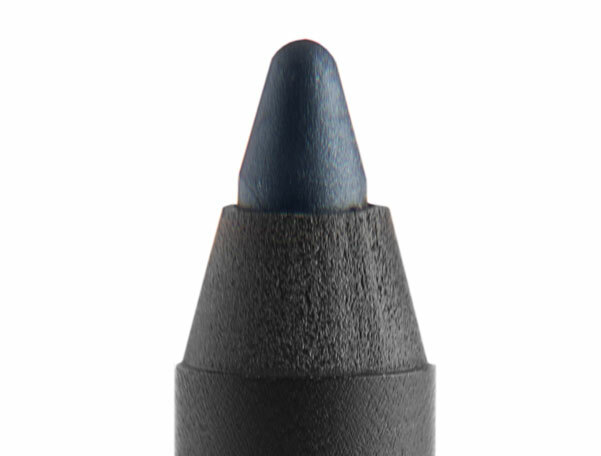 Younique Moodstruck Precision Pencil Eye Liners are a great way to get your perfect look! 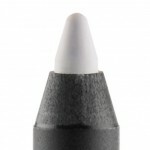 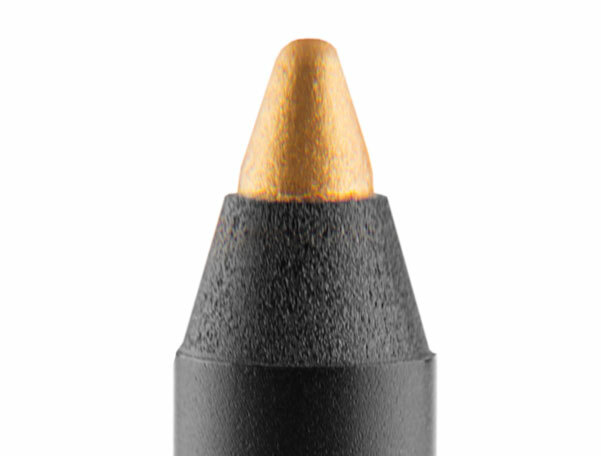 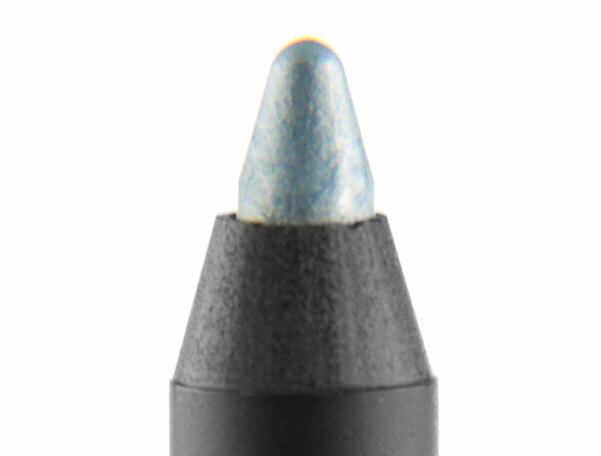 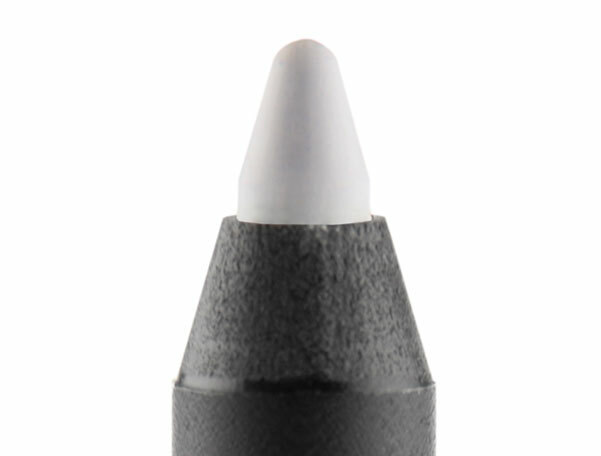 Younique Moodstruck Precision Pencil eye liners are Long-wearing, non smudging eye liner color that pops and accentuates your pretty eyes with precise and deliberate color placement. 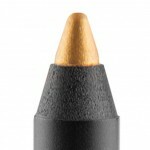 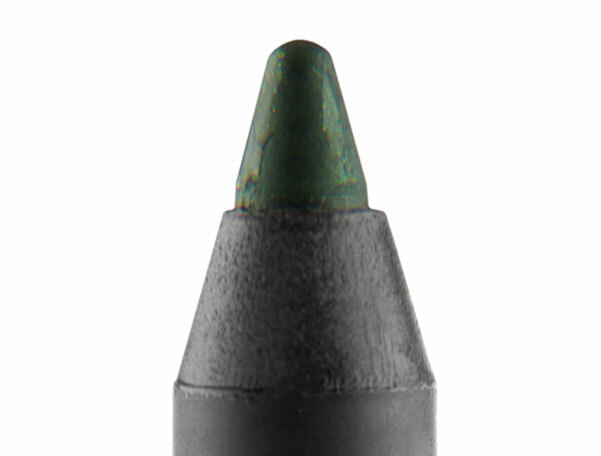 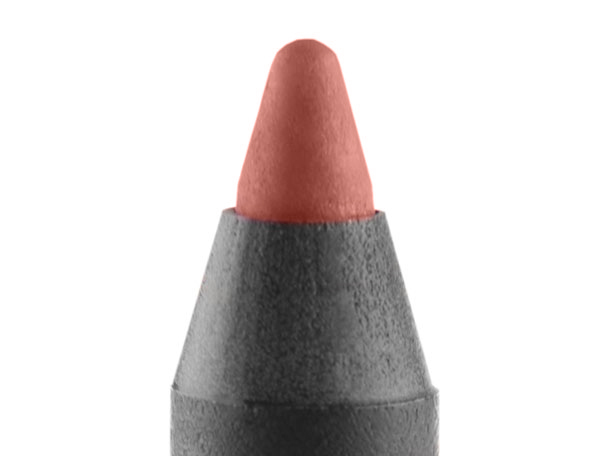 Younique Moodstruck Precision Eyeliner Pencil Ingredients: Cyclopentasiloxane, Synthetic Wax, Isododecane, Polybutene, Hydrogenated Cottonseed Oil, Cereasin, Ozokerite, Micro Crystalline Wax, Simmondsia Chinensis (Jojoba) Seed Oil, Tocopherol, Ascorbyl Palmitate. Younique eyeliner and lip liner pencils do not smear or smudge, do not get messy with water and don’t rub off on anything. However they do come off with an oil based eye makeup remover, or a little olive oil. 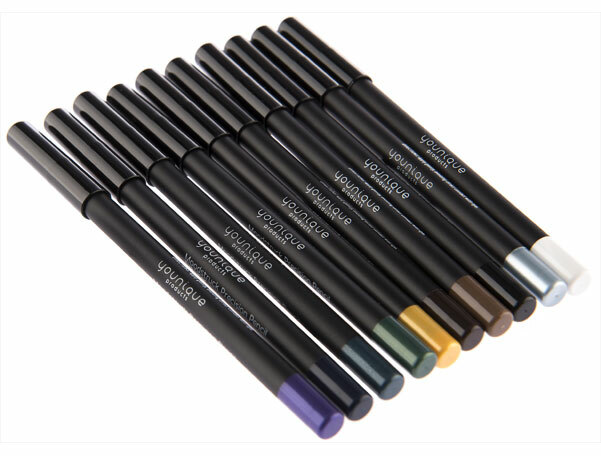 Younique eye liner and lip liner pencils are very pigmented and vibrant in color, one pencil will last you a long time because they glide on very smoothly and easily so you only use a little each application.